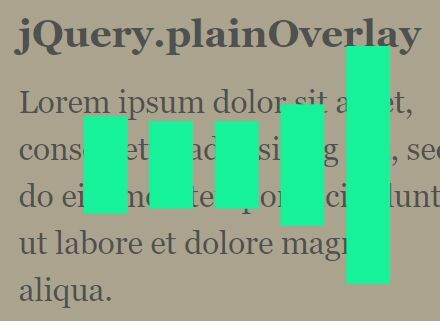 Download Free jQuery Loading Spinner, Lazy Load, Loading Overlay, Progrss Bar, Image Preload, and other content loading plugins at jQueryScript.Net. 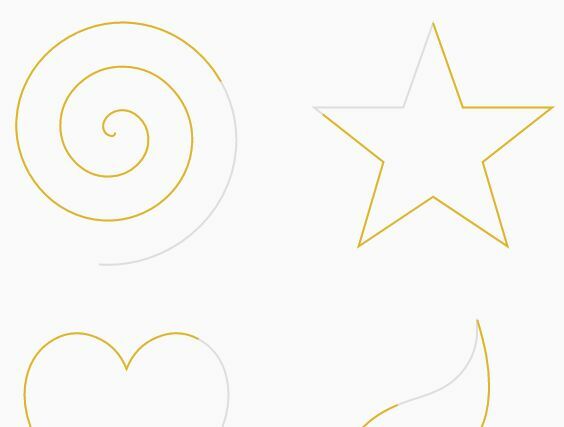 Page 6 .
svg-progress.js is a lightweight yet highly customizable jQuery plugin that helps you render an animated, SVG based progress indicator in any shapes. lazyRender is a simple jQuery image lazy loader & preloader plugin for lazy loading images when needed as well as pre-loading specific images to improve the page loading speed. 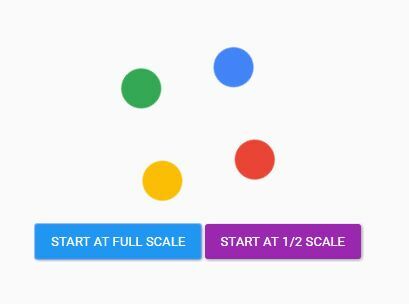 Grasp Mobile Progress Circle is a jQuery plugin used for generating a circular, customizable, smoothly animated and canvas based progress bar to indicate the loading status. The jQuery Defer Image Loading plugin defers the image loading until all the content of you webpage is completely loaded. 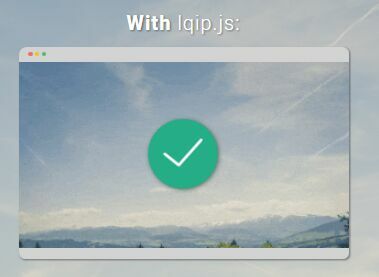 lqip.js is a super tiny jQuery plugin used to progressively load large images with a blur effect to improve the page load time. Similar to the Medium.com's image loading effect. A jQuery & Bootstrap plugin used to dynamically generates easy-to-manipulate Bootstrap progress bars on the webpage. addImage is a super small jQuery plugin that preloads an array of images and places them into the webpage where needed. Yet another jQuery infinite scroll plugin that simply fetches and appends more content to the end of the content area when user scrolls down the webpage. ImageLoader.js is a cross-platform jQuery image loader plugin which helps load, preload and resize images on your webpage. 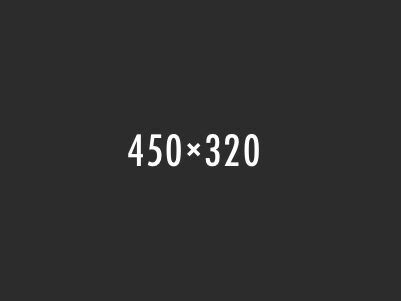 imglazy is a super tiny and performance-focused jQuery plugin which handles lazy loading of images within your document with a fade-in effect as they come into view.